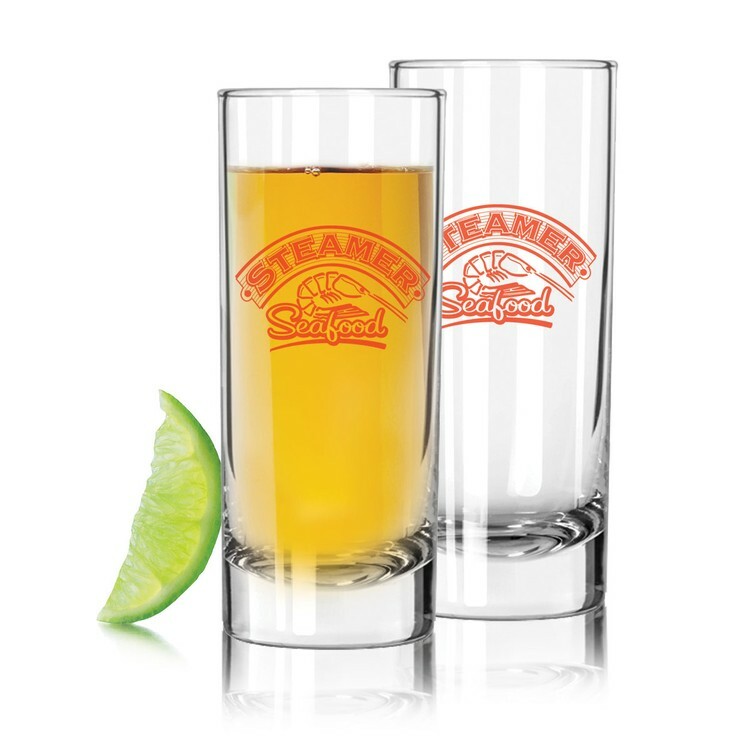 The traditional style of this customizable tall shooter glass is an all time favorite. 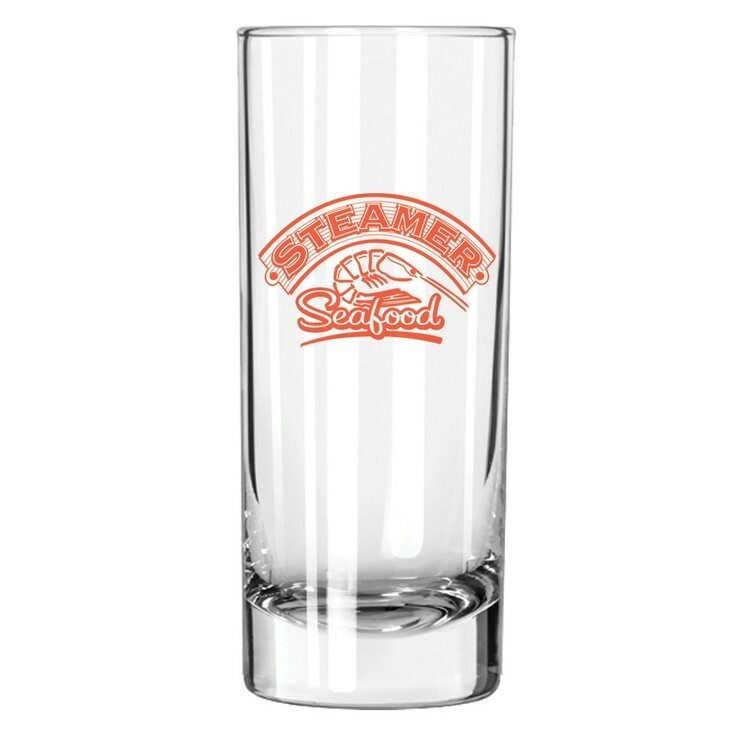 Items like this are in high demand as customers enjoy collecting these classic glassware items for personal use. This is a wonderful way to commemorate an event and/or get your logo seen by a large number of potential customers.